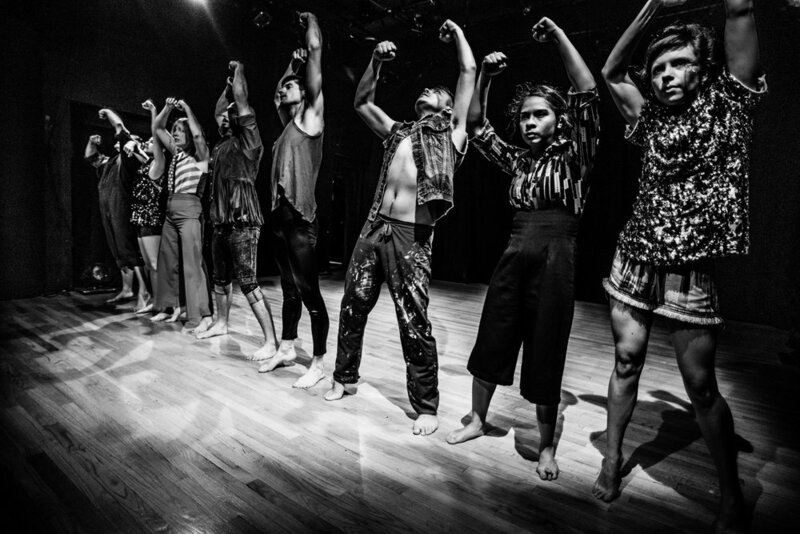 Performers: Liane Burns, Kat Cole, Jana Griffin, Melissa Lewis, Kevin Lopez, Scott Marlowe, Angela Mazziotta, and Wiley Naman Strasser. 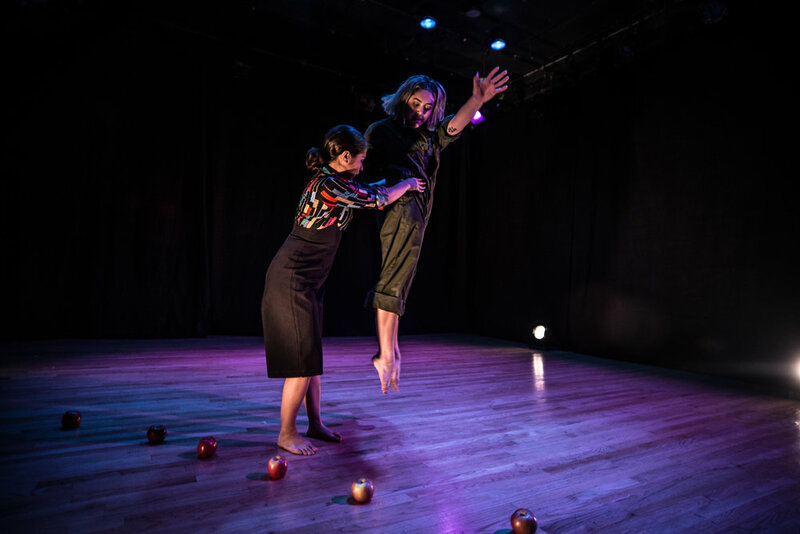 Funded by The Sisters of Perpetual Indulgence, Zellerbach Family Foundation, Bi-Rite Market, Rainbow Grocery Coop, Trader Joe's, and from our generous individual donors. 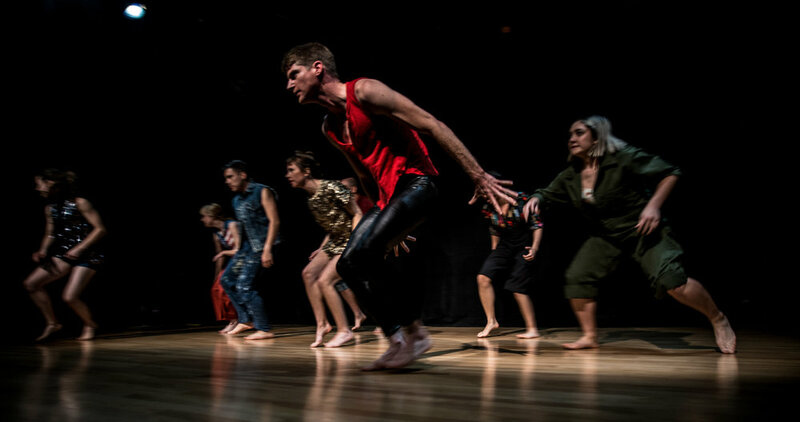 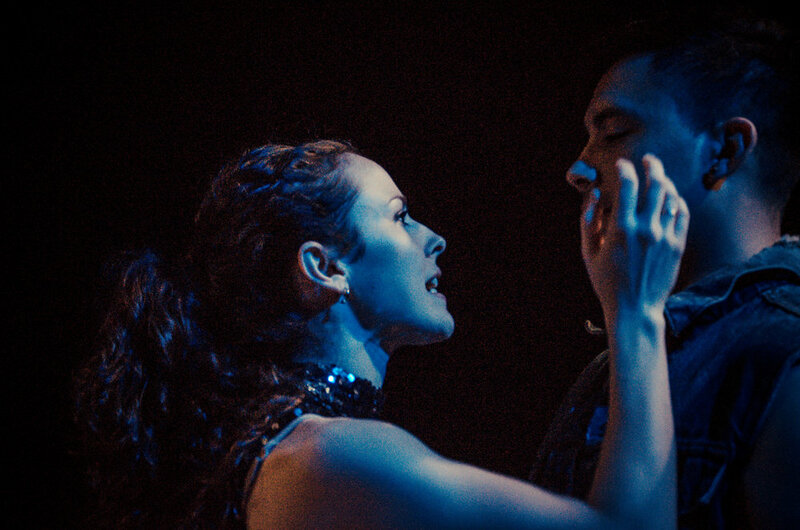 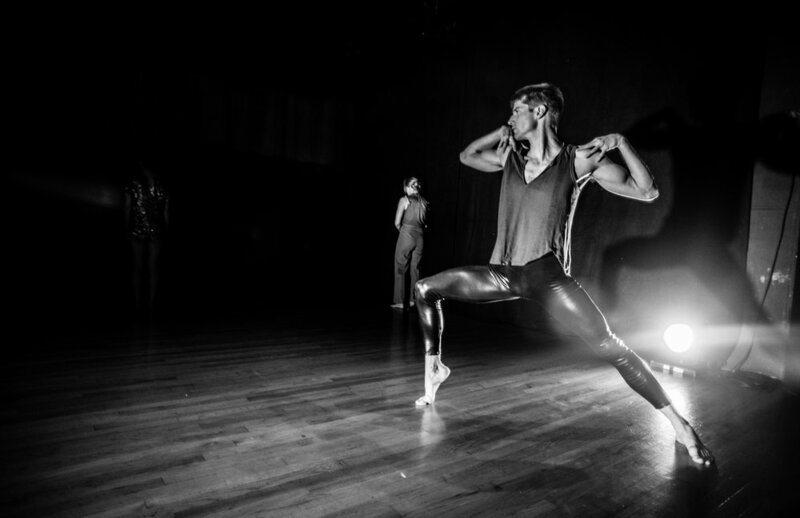 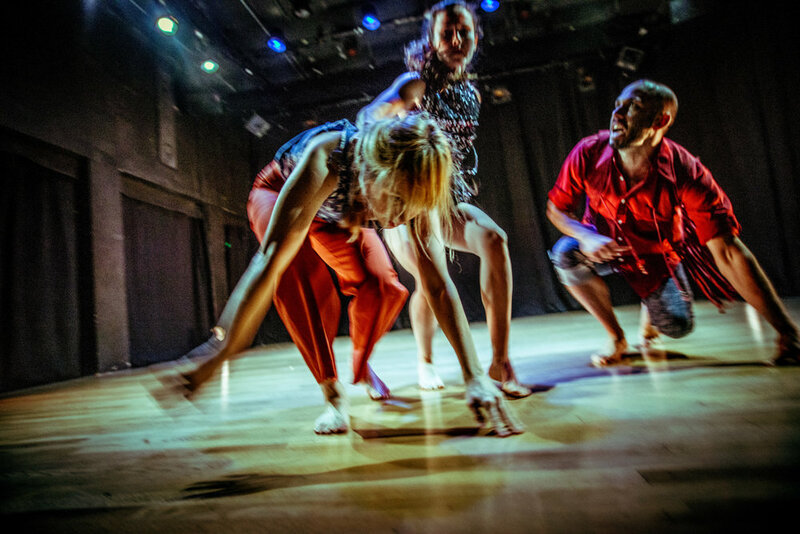 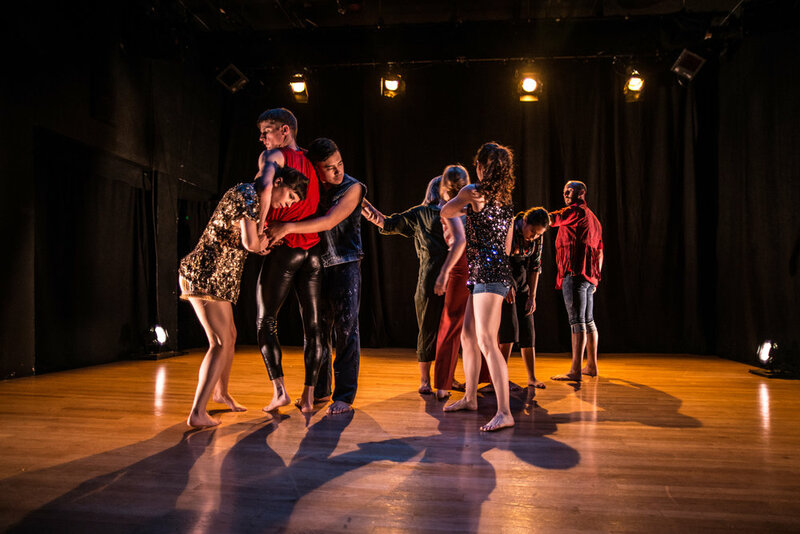 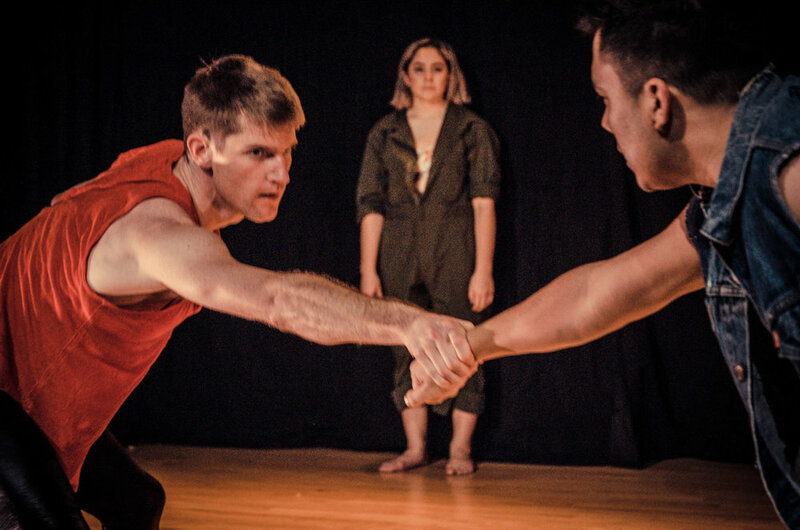 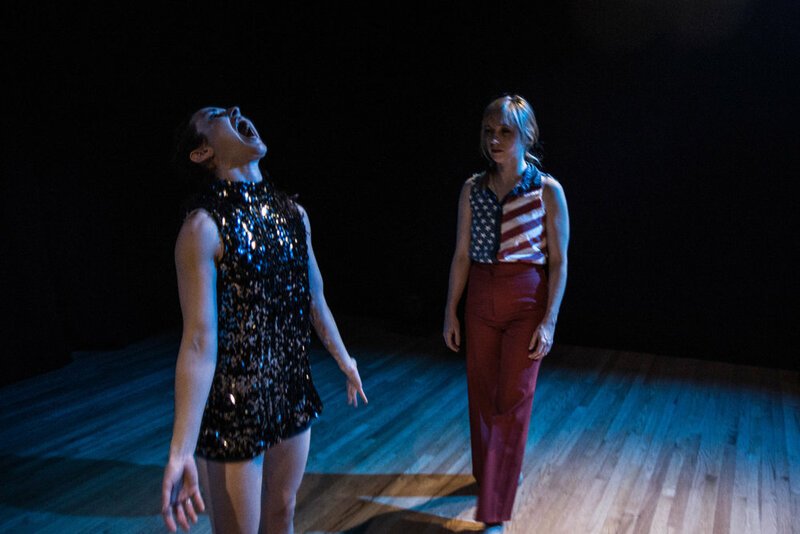 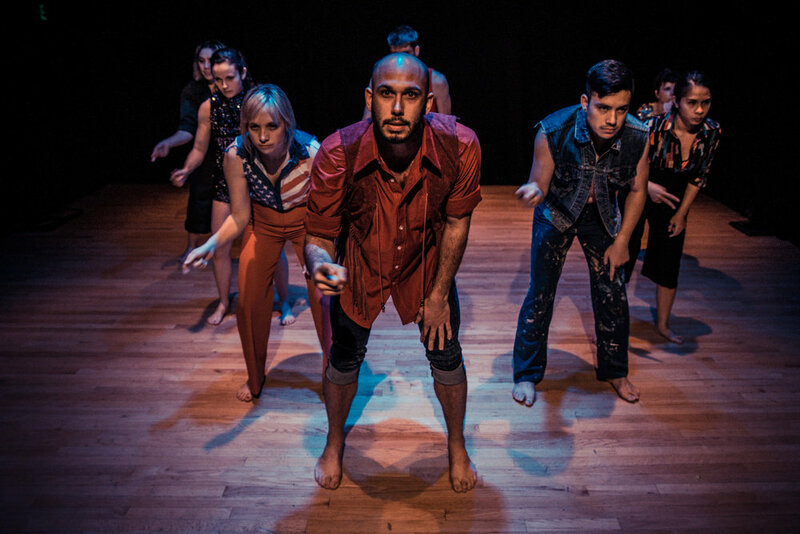 BECKON was presented at ODC's Studio B as part of Pilot 65 (2015), Cal Academy of Sciences' Night Life (2015), IRT Theater in New York City, 2nd Annual Festival of Latin American Contemporary Choreographers at Mission Cultural Center for Latino Arts (2015), and detour dance's 6th Season at NOHspace (2015).